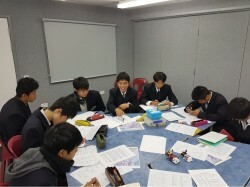 Each year MIS hosts groups from Makuhari and Meisei Gakuin schools in Japan. This is a great opportunity to experience another culture without leaving the country. Host families enjoy the opportunity to showcase NZ and our community, and it can spark an interest in travel in your child. We believe it is important for our children to have an awareness and understanding of other cultures in orcer to become globally minded citizens. At M.I.S. 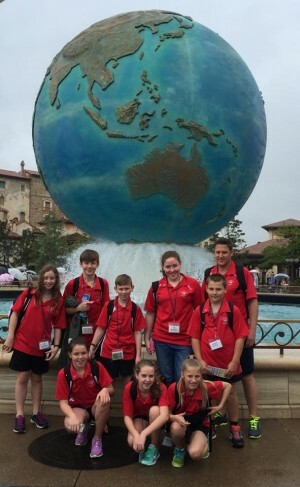 we offer a number of international opportunities that your child can become involved in. Currently we offer experiences with Japanese, Korean and French cultures. 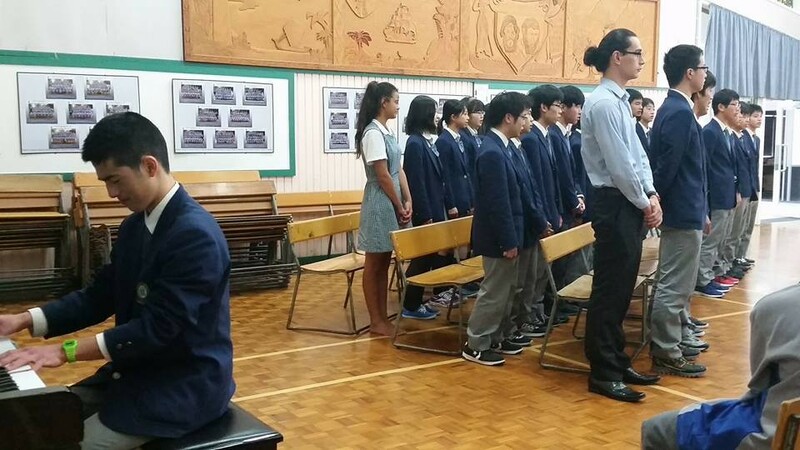 In March we host our Japanese sister school - Shibuya Makuhari Junior High School for 12 days. 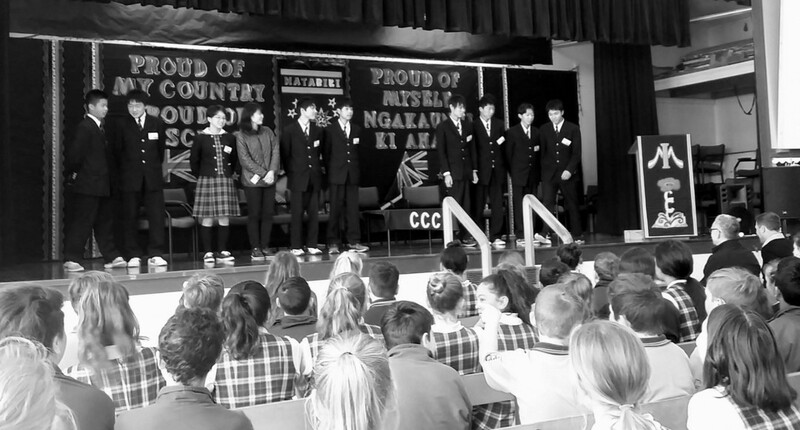 This is an opportunity for your family to host a student, share our Kiwi culture and learn about another. 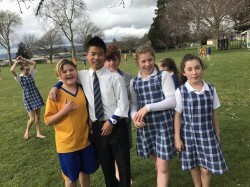 Approximately 55 intermediate students across the Waikato, return in September to Makuhari for two weeks. For those children interested in this once in a lifetime opportunity, the cost is approximately $3500. Matamata Intermediate, travels with Morrinsville Intermediate in a combined trip to Vanuatu. 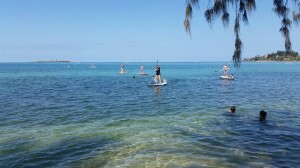 The purpose of this trip is to immerse students in the Vanuatu culture, history and language. 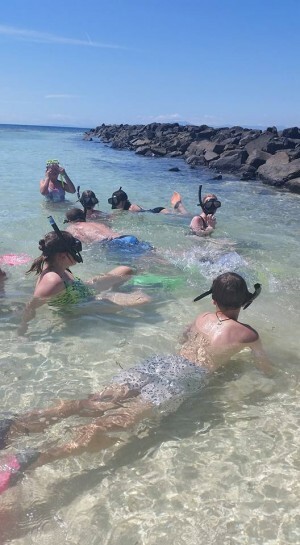 Students study Village life and are accommodated for part of the time in a Marine reserve property run by Mele Village. Leading up to the trip, students will work with other local community organisations, who support development, aid and education in Vanuatu. The cost of the trip is approximately $2800.00 which covers airfares, accommodation, food and activities. Spending money is extra on top of this (although there is very little required).